Few things feel as satisfying as a truly awesome gym session — when you have energy, you’re enthused and your body is working well. What’s the difference between the great gym days and bad ones? They say that preparation is half the battle, and this is definitely true with exercise. Being in the right state before your workout will maximize your results and make you feel better about your routine. Here are five things to avoid before your workouts. Sleep is incredibly important, not just for overall mental and emotional health, but for your fitness as well. A lack of sleep means you’ll have less energy (and likely be in a bad mood), making it hard to motivate yourself and push your limits. Additionally, tiredness contributes to an increased incidence of accidents and injuries and impairs your alertness. (something you don’t want if you’re lifting weights or using heavy equipment). If you’re trying to put on muscle, a lack of sleep will keep your body from repairing its muscles as efficiently, and it may lower your level of testosterone and other important muscle-building hormones. 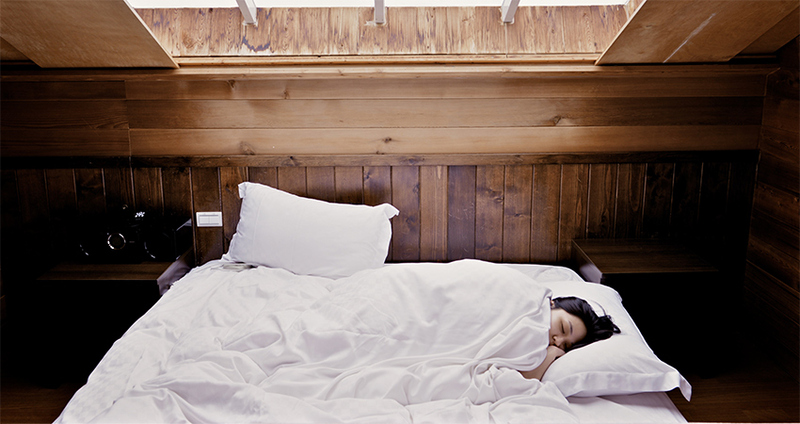 For those trying to lose weight, missing out on sleep also makes you more likely to gain weight. A 2004 study found that people who sleep under 6 hours per night were nearly 30 per cent more likely to become obese than those who got between 7 and 9 hours of sleep per night, as we compensate for low energy levels with more calories. Exercise is wonderful, but there is such a thing as too much of a good thing. If you’ve just finished a marathon, you shouldn’t be heading immediately to the gym to do some weight lifting. Sometimes, when amateur athletes decide they want to kick things up a notch, they think that more time exercising is always better — and this is simply not the case. Your body needs time to repair micro-tears to muscles and replenish energy stores after working out. There is a lot of disagreement about exactly how many rest days a person needs, as everyone’s needs are different, but a general rule of thumb: The more intense your workout, the more time you need for rest and recovery. Also, the less in shape you are, the more recovery time you’ll probably need. Be on the lookout for signs of overtraining such as constant discomfort or extreme soreness, poor sleep, fatigue, joint pain or other pain, and depression. Of course, resting doesn’t have to mean lying on your couch all day covered in Cheetos. You can still be relatively active on rest days by moving temporarily to a gentler sort of activity, such as walking, yoga or a long, leisurely swim. Everybody probably knows that downing a hamburger, fries and milkshake right before you lift isn’t going to give you the best results. 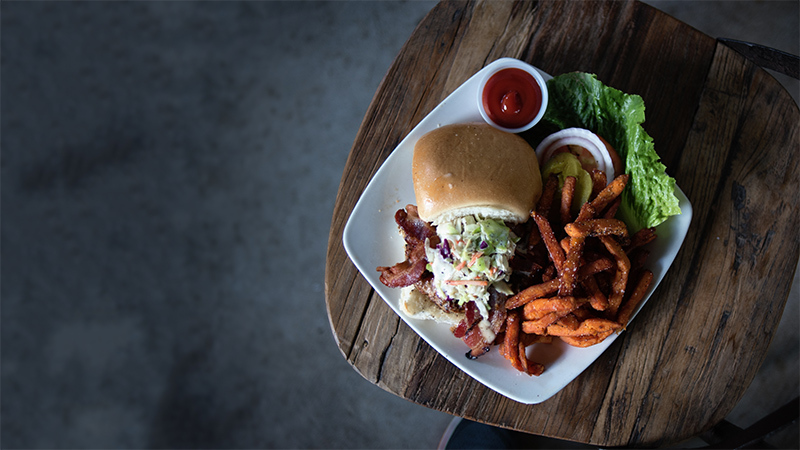 You should obviously avoid eating junk right before your workout (and in general), but there are some other things you want to avoid that may be less intuitive. Eating large amounts of protein before your workout may also be problematic, because protein takes a long time to digest. Similarly, although fibre is ordinarily incredibly important and helpful for health, it also takes a long time to digest. Having undigested food in your stomach while you work out makes exercising more difficult and may lead to cramps. A banana, a small bowl of oatmeal, a cup of coffee or a veg-and-fruit smoothie are all light options for a pre-workout bite. And if you’re exercising first thing in the morning, consider doing it on a relatively empty stomach. Although stretching is great for your muscles, it can actually do more harm than good if you perform static stretching before warming up. Doing the sort of stretching where you stretch a muscle and then hold it before a workout can lead to tears, reduced muscular performance and an increased chance of injury. Instead, save your static stretching for after the workout, when your muscles are already warm and do dynamic stretching (stretching where you continuously move your joints and muscles through their range of motion) before your workout. Better yet, start your workout off with five to 10 minutes of warmup before going into your stretches and starting your routine in earnest. 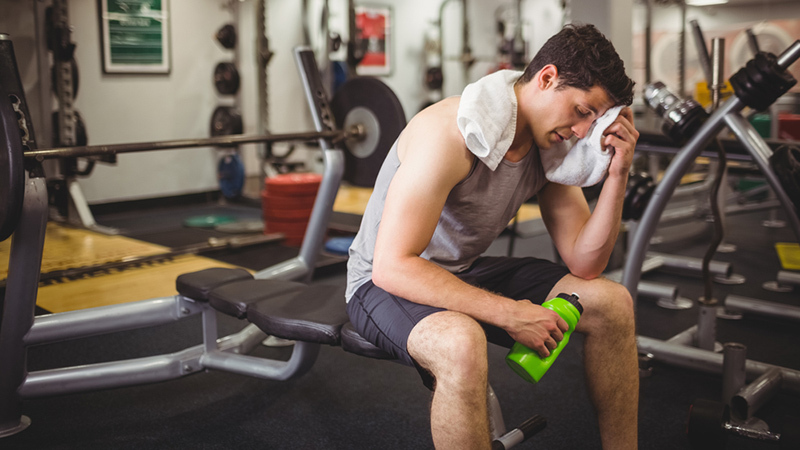 This next piece of advice should be pretty obvious to anyone who’s ever had a hangover: If you want to kill it at the gym, don’t get drunk the night before. Alcohol is, of course, full of empty calories, which can be detrimental for weight loss (if that is your goal). But more to the point, a hangover can leave you dehydrated, nauseated and with a splitting headache — hardly a state that lends itself to a great workout. 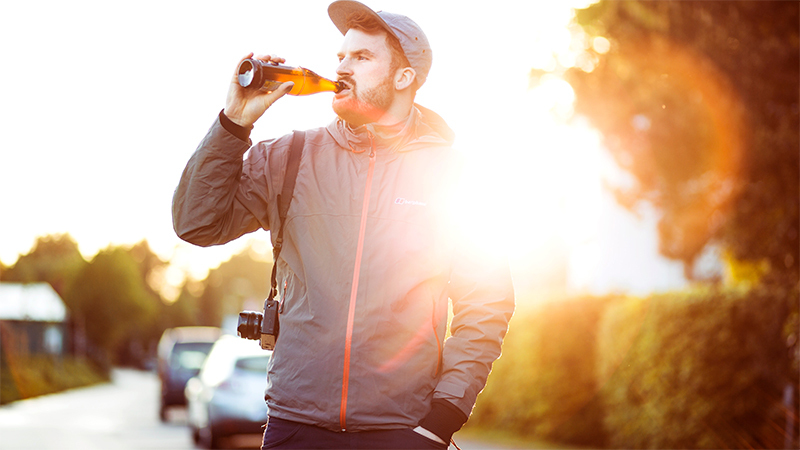 Avoid alcohol the day before you’re scheduled to work out and we promise you’ll notice a huge difference.